How To Sell Bogus Health Cures In 5 Easy Steps : Shots - Health News It turns out that green coffee extract isn't a "miracle pill that can burn fat fast," even though Dr. Oz said so. But there are plenty more "miracle" cures out there. Here's how to sell your own. Wouldn't it be great if this stuff really did cause quick painless weight loss? I'm bummed that the green coffee weight-loss cure touted by Dr. Oz doesn't work. It could have been the perfect painless antidote to my habit of lying on the sofa eating Russian chocolate. "My job is to be a cheerleader for the audience when they don't think they have hope," Dr. Mehmet Oz told a congressional panel that blasted him for promoting supplements. But the one flimsy bit of research that suggested that green coffee extract might speed weight loss was retracted this week, putting an end to a supplement saga that made serious coin for the purveyors of the stuff — and got the telegenic heart surgeon scolded by Congress in June for promoting snake oil. Now there's nary a mention of green coffee extract to be found on the Dr. Oz website. But if it's adios green coffee extract, it's hello to the next dubious cure, on that site and so many others. Enzymes are big. Fraudulent Ebola "cures" are being hawked online. The Federal Trade Commission recently forced manufacturers to reimburse $1.5 million to customers who bought caffeine-infused underpants that allegedly melted fat. And the Food and Drug Administration's ever-growing warning list of scams also includes phony treatments for diabetes, autism and concussion. If I'd succumbed to Dr. Oz's promises, I would have been out some bucks but probably not harmed. Many fake cures not only distract people from getting effective care, they can be dangerous. Fraudsters typically target people who are overweight, have a serious disease like cancer, or something without a cure, like arthritis, multiple sclerosis or HIV/AIDS. Miracle cure! 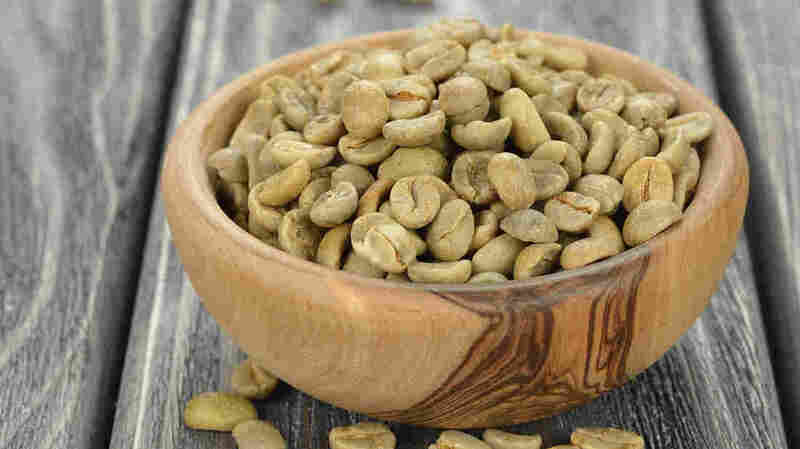 Dr. Oz promised that green coffee extract was a "miracle cure that can burn fat fast." Who doesn't love a good miracle? "It worked for me." Journalists love a story, and you probably do, too. But heartfelt anecdotes do not an evidence-based treatment make. Burns fat fast! Speed is of the essence when hawking a dubious cure. It's much more fun than going to months of Weight Watchers meetings and measuring your serving sizes. Alas, the only time I achieved quick weight loss was when I had giardia. It's all natural. So is arsenic. And Ebola. Reassuring though it may sound, but being natural is no guarantee of safety or efficacy, the two things you want in a medical treatment. It's scientific! Bad science abounds in scam land. Sciency claims like "boosts the immune system" or "detoxifies" are common, as are references to irrelevant or out-of-date studies. Or, as with green coffee extract, false ones. "Most people rely on experts to summarize the science for them, which they should," says Steven Salzberg, a researcher in computational biology at Johns Hopkins University who tracks supplement hype. 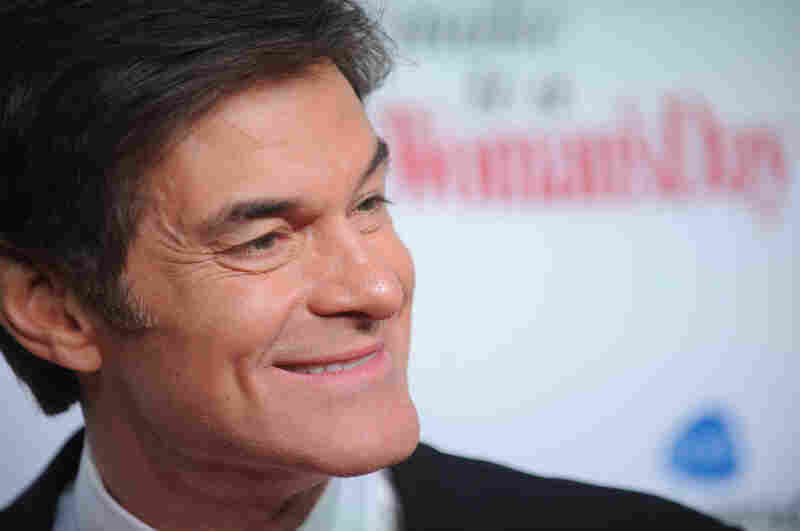 "Dr. Oz puts himself out there as one of those people, but unfortunately he's just a terrible scientist." Most people assume that medical doctors like Oz know their way around research, Salzberg told me, but that's not always the case. "Unfortunately, he believes stuff that's just wrong." So what's a person in search of a miracle to do? Be skeptical, Salzberg says; "always be skeptical. When someone's selling you something, ask, 'Well, what's in it for them?" For Oz, it may be that it's much more satisfying to talk about miracles than it is to admit the less glamorous part of health. "There is no miracle weight-loss cure," Salzberg says. "The way to lose weight is to consume fewer calories. But nobody wants to hear that. If he went on his show every day and said 'Eat less,' nobody would watch."